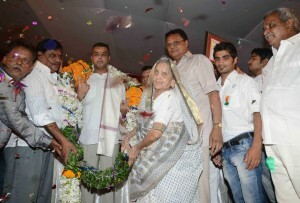 Mr. Milind Deora, Minister of State for Shipping, announced new guidelines for the determination of tariff for major port projects in the country on 31st July 2013. 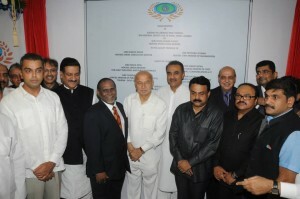 The new simplified guidelines are expected to pave the way for increased investment flows into the port sector. 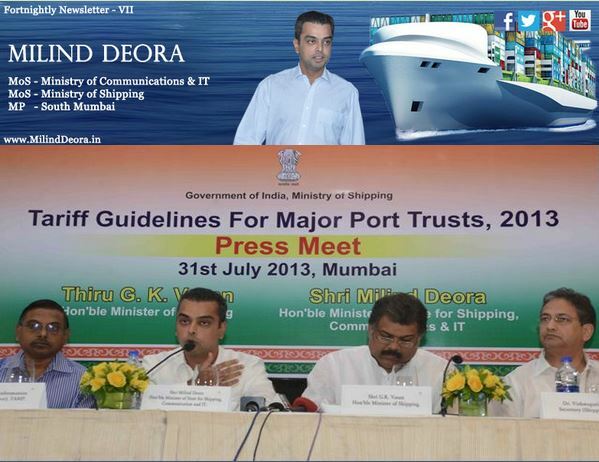 Mr. Deora has expressed his hope that these guidelines will not only improve port capacity but also port efficiency. The Ministry of Shipping, along with stakeholders, felt that the existing Tariff Authority for Major Ports’ regulations were detrimental to the growth of the sector. Besides providing for tariffs to be indexed to inflation, the guidelines also set out performance standards to ensure improved quality of service. 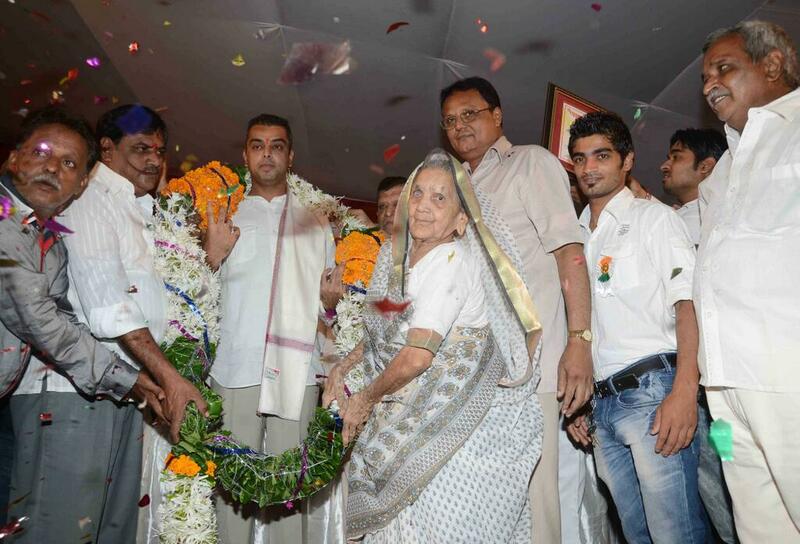 Mr. Milind Deora was felicitated by the Bombay Municipal Corporation’s Conservancy Staff for helping them achieve their lifelong dream of becoming homeowners on 4th August 2013 in Mumbai. 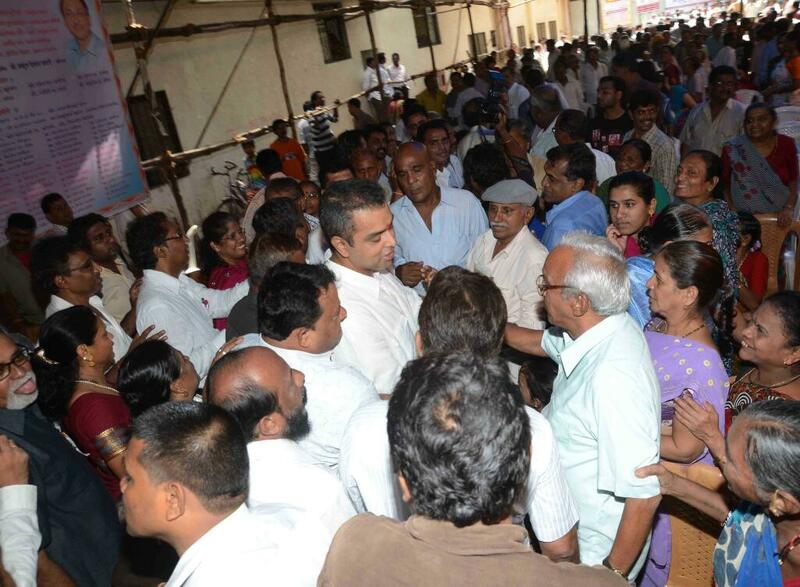 Mr. Milind Deora congratulated 700+ Safai Kamgar families, who became homeowners under a government scheme on 4th August 2013 in Mumbai. 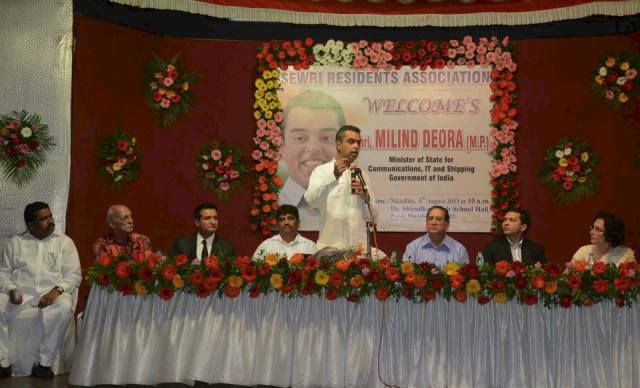 Mr. Milind Deora interacted with the Resident Associations of Sewri and Mazagaon on 4th August 2013 in Mumbai. Mr. Milind Deora is very proud to announce that his annual football initiative for needy Mumbai children is now featuring prominently in an internationally acclaimed documentary called- Sleeping Giant: An Indian Football Story. 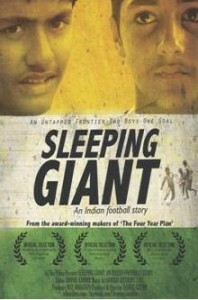 The documentary details one of Mr. Deora’s initiatives: the South Mumbai Junior Soccer Challenger, which aims to promote a relatively lesser-known sport among the under privileged sections of society.